ABC welcomes Custom Wheel Solutions to its line of products! We are pleased to announce that ABC is now representing Custom Wheel Solutions (CWS)! ABC is now a direct resource for custom aluminum wheels for OEM RV or Specialty Vehicles. CWS specializes in custom aluminum wheel applications for Sprinter, Transit, E350/450, and Promaster chassis applications. Custom Wheel Solutions (CWS) is a Private Label Manufacturer of wheels for both the OEM and aftermarket segments of the industry, as well as for specialty markets such as RV, military and racing. CWS began operations in 1999 exclusively engaged in supplying heels for a “special edition” program for the OEM market. As the company’s ability to source and supply wheels for larger programs developed, it was expanded to serve the needs of a larger base of customers within a variety of market niches serving not only the traditional OEM, but also military, aftermarket, large distributors and special vehicle manufacturers. Along the way, the company also expanded from “aluminum only… to steel wheels as well. For more information, please contact your sales representative at ABC! This entry was posted in Latest News on April 17, 2017 by Ben. We are proud to announce that we have successfully launched our Stellar Lighting website! As some may know, we have been working hard on getting this site launched to follow the launch of our new ABC website in April! I hope to give our customers the ability to learn about the lighting products we have available. This site includes pictures, prints, reports and additional data to help you make informed decisions regarding vehicle lighting. And as always please don’t hesitate to call me or any of our associates with questions. Thanks, and we sincerely appreciate your business! This entry was posted in Latest News on June 15, 2016 by Ben. Welcome to ABC’s New Website! Welcome to our new website! We are happy you took time to visit. We are excited for our customers to be able to utilize some of our new direct link features that gets our customers all of the info they need for any product we sell. 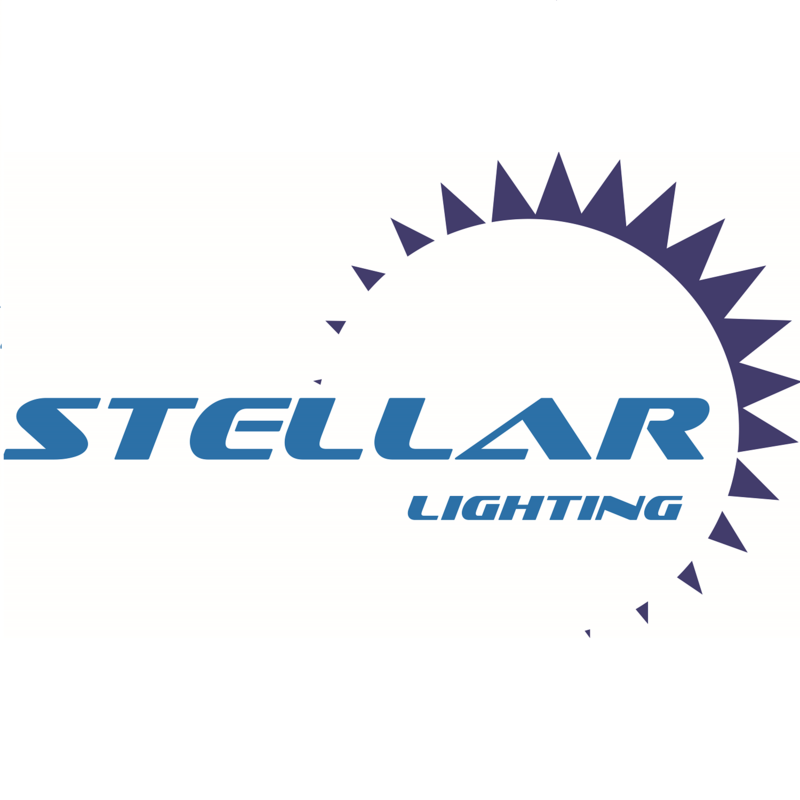 Please stay tuned as we soon will be launching our LED lighting website stellar-lighting.com! This entry was posted in Latest News on April 7, 2016 by Ben. How to properly aim your RV headlamps! 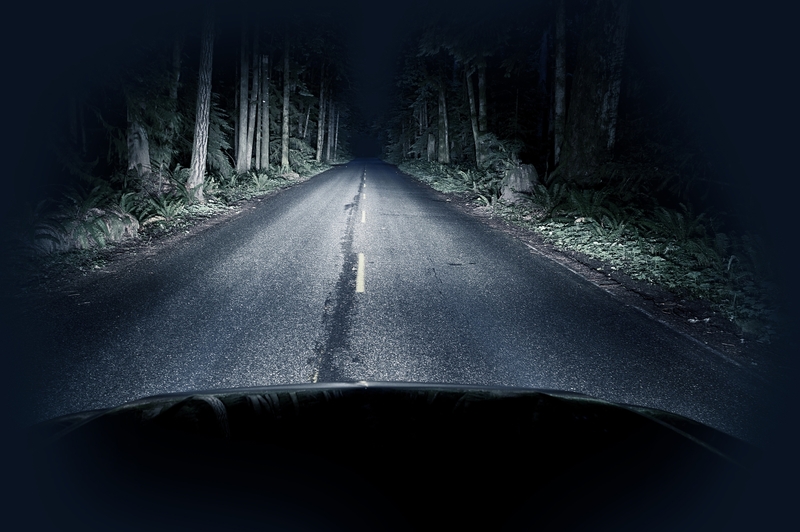 Have you ever been blinded by the head lamps of another vehicle coming down the road? Or how about noticing that your headlamps are not bright enough and don’t illuminate well at night? Proper adjustment is crucial for every vehicle on the road including yours to ensure safety while driving at night. This entry was posted in Latest News and tagged headlight adjustment ABC Marketing aiming .pdf on April 7, 2016 by Ben.